Serving customers in Georgia from two locations, our 350+ Atlanta operation has been ranked as one of the top general contractors in the area by the Atlanta Business Chronicle and a Top Workplace by the Atlanta Journal-Constitution. A proven leader in innovative construction techniques that help customers maximize efficiency in project delivery, we have a portfolio of more than $5 billion worth of projects comprised of signature buildings throughout the Atlanta skyline and across the Southeast for such customers as Portman Holdings, the University of Georgia, Georgia Institute of Technology, Piedmont Healthcare, the Georgia Bureau of Investigation and Ben Carter Enterprises. 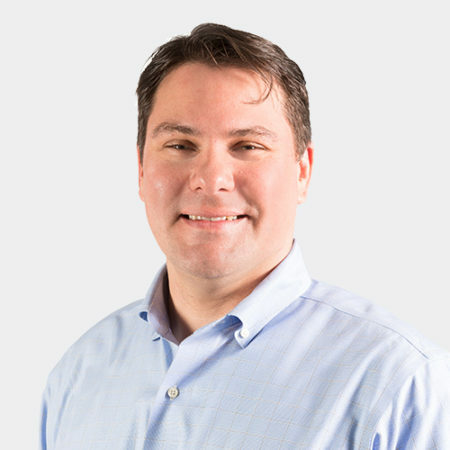 The DPR Atlanta office has the local experience and expertise to continue to deliver projects with the level of integrity, quality and collaboration that clients and owners come to expect from our teams. We also remain involved in the community and the organizations that have been a part of our lives for so many years, such as the Boys & Girls Club, CURE Childhood Cancer, Habitat for Humanity, and Make-a-Wish Georgia. 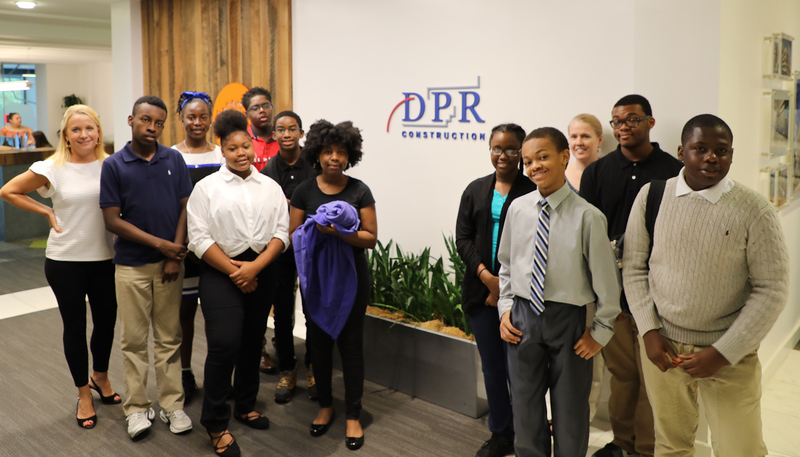 In July, DPR Atlanta hosted “Career Wise Wednesday,” an event with the Boys & Girls Club of Metro Atlanta teaching youth about potential careers in construction.